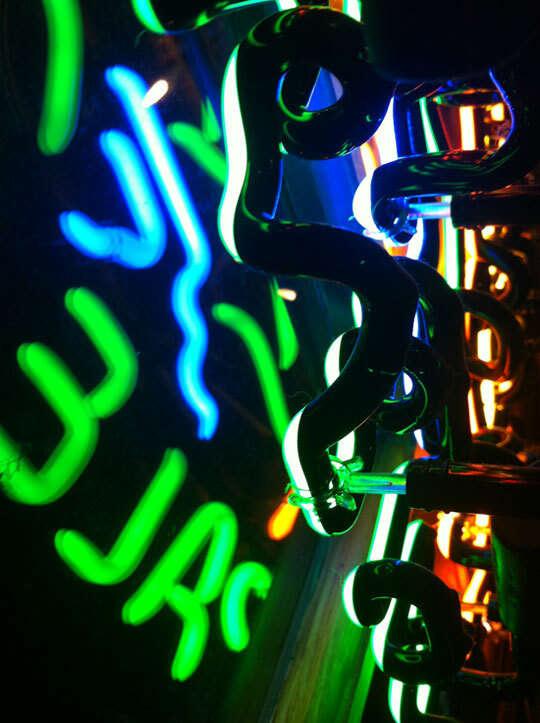 Saw some neon signs at my local drinking establishment the other night, and couldn’t help breaking out the camera. Love the streaks of color in this photo when they’re abstracted. © 2010 —Kenny Janosick Photo. All Rights Reserved. Powered by Wordpress.